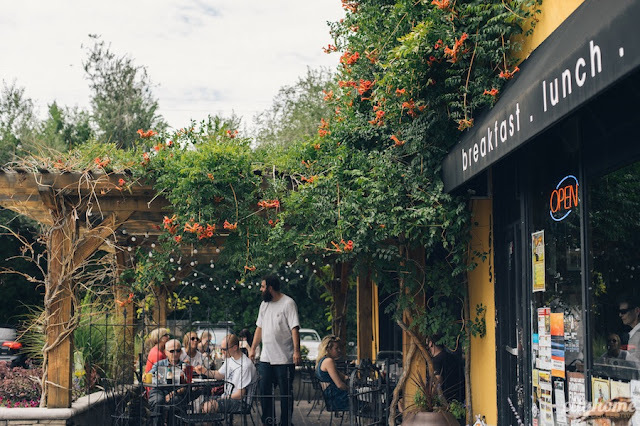 Summer is here, and it's patio season! After doing a hike with the dogs I love to grab a burger or beer and soak up the sun on the patio. Often times its too hot to leave your bestie in the car panting, so what could be better than being able to take him or her on the patio with you in the shade to cool off? A dog's gotta eat and drink too! 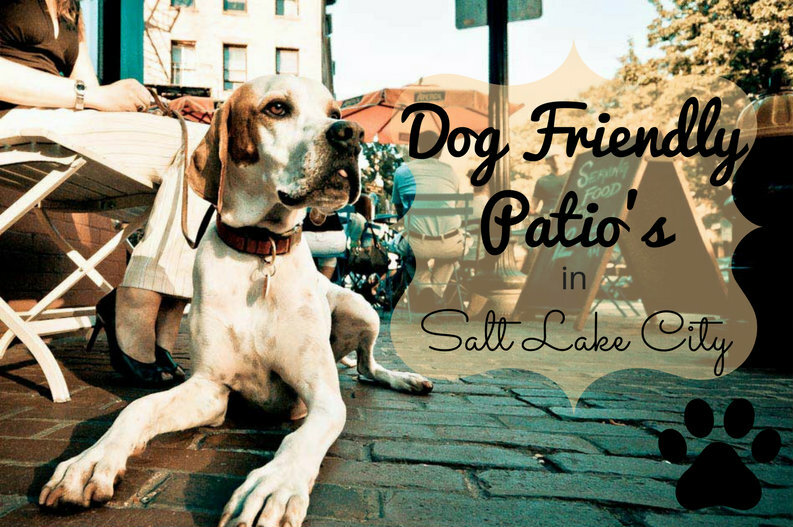 Check out these city-approved Dog Friendly Restaurant Patios in Salt Lake City - bone appetit! 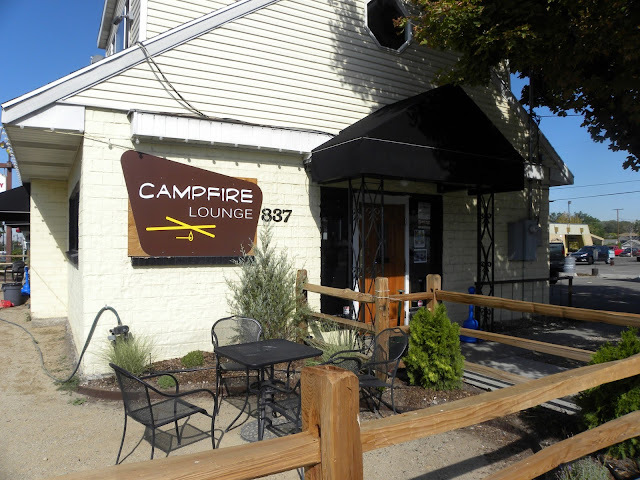 Campfire Lounge The Campfire Lounge is one of my favorite places to take my pup - the gas fire pits outside, the relaxing atmosphere, combined with one of their signature drinks, The S'Mores Tini or Trail Mix Martini, sure make you feel like you are in glamping without the hassle! Grab a hobo dinner while you are there - they are some of the best. There are plenty of places to tie your dog up to, and water bowls are provided. The Campfire Lounge does require a rabies tag and city license tag, both affixed to your dog's collar. Campfire Lounge also hosts the annual Pooch Patio Party, typically in the summer months, and benefits proceed their partner, CAWS (Community Animal Welfare Society). Pig & A Jelly Jar Pig & A Jelly Jar is located off 8th South 4th East, just East of Liberty Park. After walking the dogs at the park, head on over to Pig & A Jelly Jar to grab brunch, lunch, or dinner! Their newly renovated patio is well shaded, so your dog won't get too hot. Pig serves up Southern comfort food, using fresh, local, and quality ingredients, non-GMO safflower oil, and made from scratch recipes. Flatbread stays true to culinary traditions of Neopolitan pizza while creating new flavors and dishes. 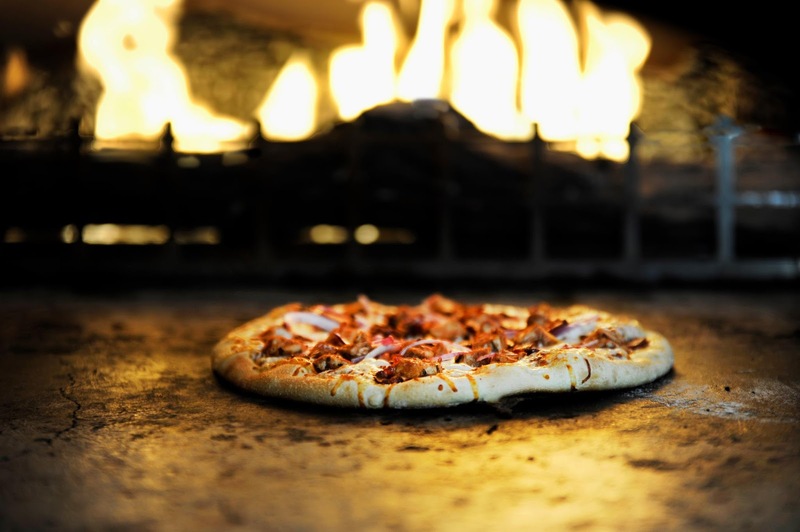 Their 800F degree wood-burning oven warms your belly, and satisfies the pizza craving you have. 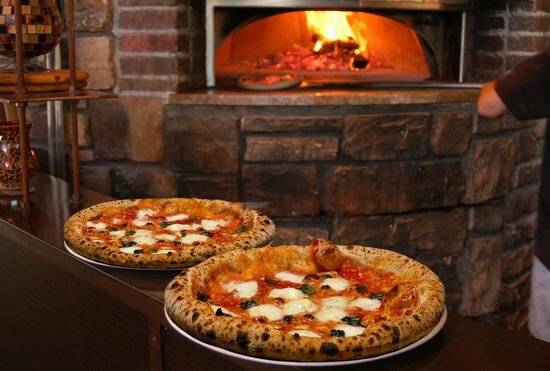 They serve up authentic, made-from-scratch pizza with locally sourced ingredients when possible. Flatbreads such as roasted red pepper, sausage, and goat cheese and pizza like the Tuscan Chicken are flavorful and light. Bring your pup, and enjoy sitting on the patio in downtown Sugarhouse. Wasatch Brew Pub - Sugarhouse Wasatch Brew Pub has an extensive menu, but the main reason people come here? Beer. When owner, Greg Schirf, moved from Milwaukee to Salt Lake in the 80s, the first question he asked was "Where are all the breweries?!" 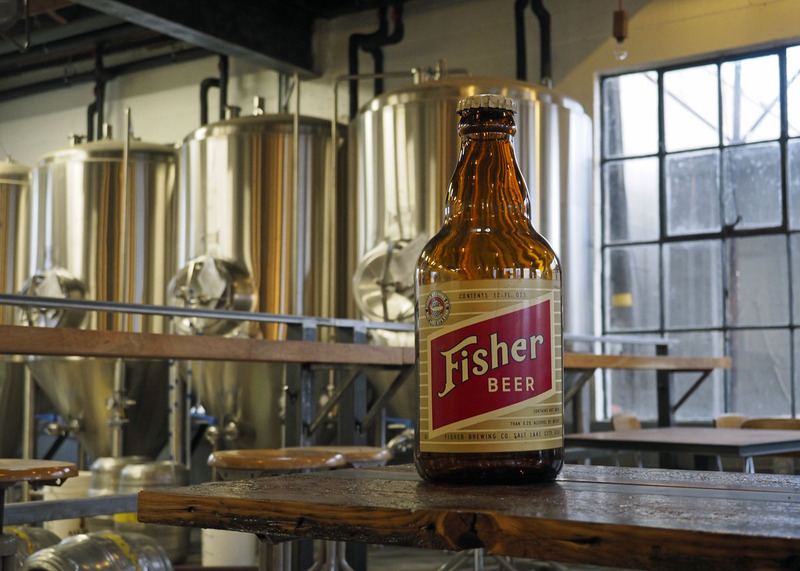 As most of us Utahans know, drinking and brewing were forbidden in those days. Greg took matters into his own hands, literally, and did what any self-respecting Mid-Westerner would do. He started a brewery. 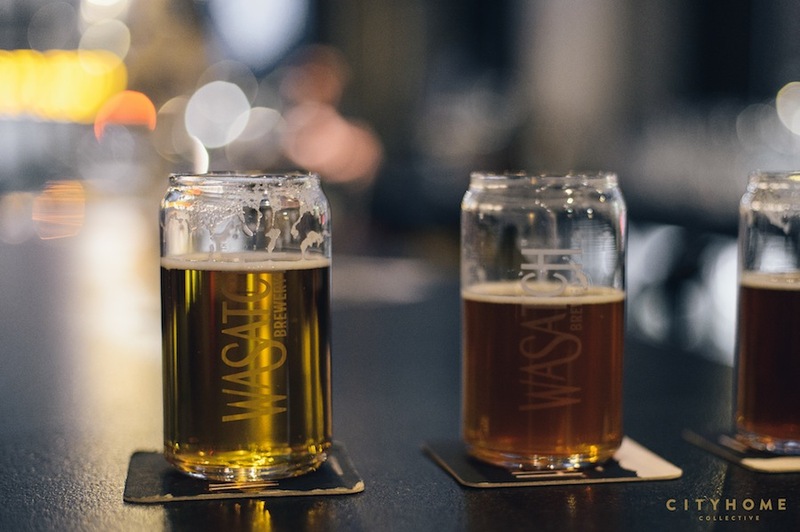 Wasatch was the very first brewery in Utah, and since then Greg has been brewing award wining beers since 1986. Grab your friends and your dogs, and relax on the open and inviting patio during summer months. Uinta Brew Pub The Uinta Brew Pub, aptly named for Utah's beautiful Uinta mountains offers a lineup of awesome local beer, including gluten-free beers. 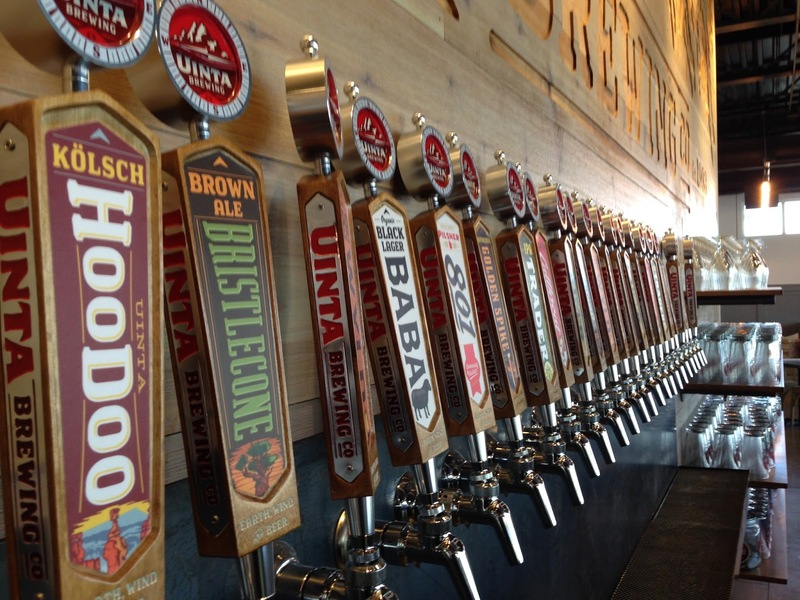 In 2001, Uinta Brewing was the first business in Utah to be fully reliant on 100% wind power. Today, the entire business and brewery runs on sustainable energy. Beer with names such as "Cutthroat", "Golden Spike", & "Uinta" you know this is a rad local spot. The patio is pretty big, with plenty of room for your dog to lay by your side. Uinta Brew Pub does require a rabies tag affixed to the collar. Ask for a water bowl, and the staff is happy to help. Everyone loves a good brunch, and Eggs in the City is the place for that. My favorite meal here is the biscuits and gravy. They also offer a variety of eggs benedict and omelets. Not a breakfast fan? They also serve up hearty lunch options. Eggs in the City does get crowded on weekends so arrive early to get a patio table for you and your pup. With pizza options like Thai Chicken, BBQ, California Club, and Carne Asada there's a flavor for everyone. For the plain janes out there, they offer the traditional pepperoni and cheese as well. CPK also has gluten-free pizzas, power bowls, pasta, soups/salads, and mini plates. Their patio in Murray is on the small side with little shade, but it is an option to dine with your dogs. All four Taqueria 27 locations and patios in the SLC valley are dog friendly. They offer a line up of gourmet tacos - duck, citrus pork, beef, and grilled veggie. Everything here is a la carte so if you expect rice and beans make sure you order them on the side. The main reason people come here? Their tequila, of course! 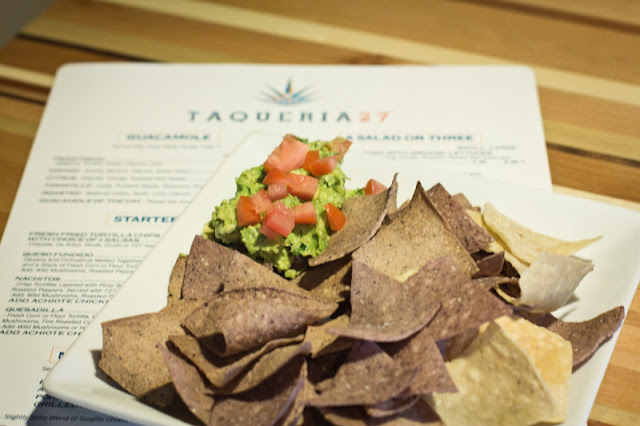 Taqueria 27 is proud to offer a large and varied selection of 100% Agave Tequilas and Tequila-based cocktails, as well as a fine selection of beer and wine. I'll be honest, I had never heard of Fisher Brewing until a friend brought along a beer for a hike. We got to talking about the place and my friend mentioned a nice patio. Lo and behold we found out that their patio was dog friendly! 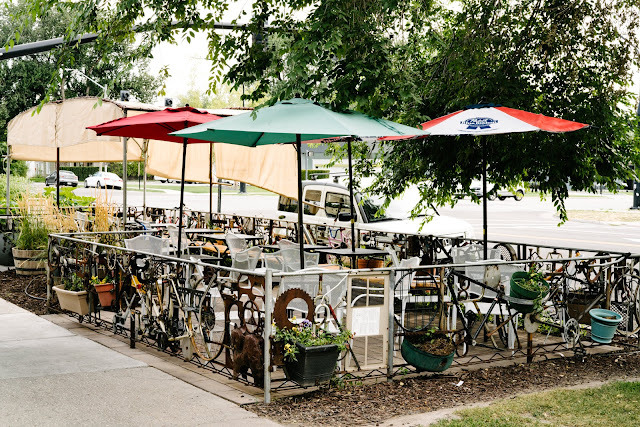 Located in the Granary District of SLC, they serve up delicious ales and lagers and feature a rotating cast of local food trucks. Alright, fine, twist my arm, I'll go! Maybe I'll even buy a little snack for my dog. Now there's an idea - a dog food truck with a variety of bones and treats! 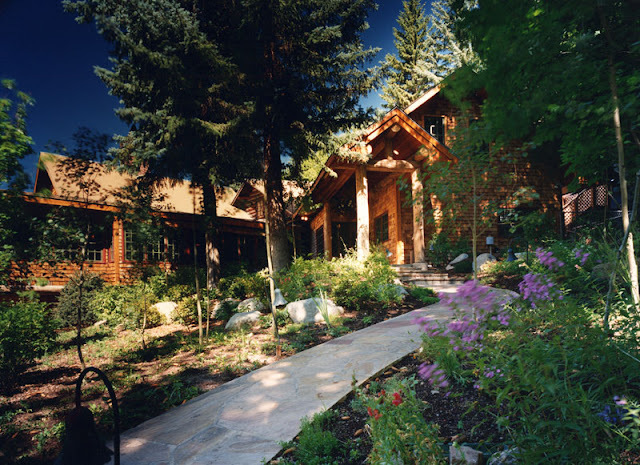 Log Haven is located just a few miles up Millcreek Canyon, making it the perfect spot to eat after hiking with your dogs. Wear them out on the Desolation Overlook Trail, Rattlesnake Gulch, or Mt. Aire then come here for a fancy feast. They have a beautiful, well shaded patio, and water bowls are provided. Log Haven has amazing food, such as their Grilled Elk Strip loin, Filet Mignon, and Pan Roasted Wild Salmon. My favorite part about Log Haven? They offer The Dog Days of Summer, where you and your well-behaved furry companion can dine together on the patio. From June 1st through October 23rd, 5:30-7:30pm, you can order from the seasonal menu. A limited-time drink menu is also offered in honor of Dog Days, including the Salt Chihuahua and Melon-Collie Mojito! Sandwiches are the name of the game here. 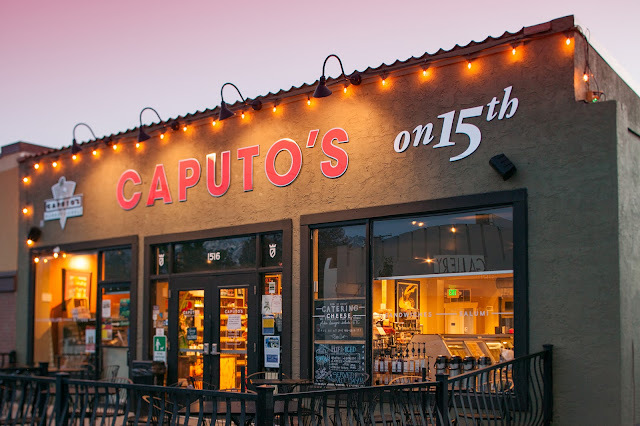 The Caputo. The Soprano! Don't forget The Old School. Could you tell I was saying these names with an Italian accent? Caputo's also has a large selection of soups, salads, and deserts. Their patio is a pretty good size, and water bowls are often provided. There's not much shade, though so plan to eat here after an evening hike with your pup. Their small market has unique grocery items for the chocolate lover, the coffee drinker, and assorted gifts and apparel. The 1920's saw the emergence of finger foods - with this in mind, the food here are small plates designed to be shared. 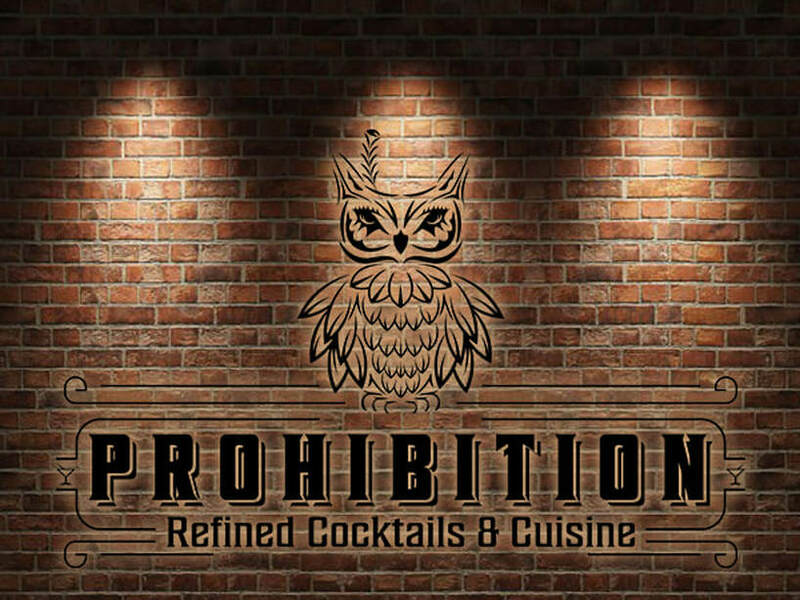 Prohibition style! Prohibition also makes refined cocktails for the adult crowd, but what really brings people in is Sunday Brunch! Prices for the small plates and brunch range from $7-13, but don't forget the $4 Bloody Mary's & Mimosas! The patio here is quite small, so arrive early to grab a seat outside so you dog gets first pick! Just make sure he/she doesn't try to steal your Wagyu Beef Sliders or French Toast! Honored with being Park City's first winery 15 years ago, Cognition Winery had to make the best first impression as possible in the area. Their wine has become increasingly popular over the years to the point that they now are able to sell a variety of wines onsite, as well as offer samples. They now offer wine tasting reservations, and as anyone knows, you need a good cheese to go with the wine. 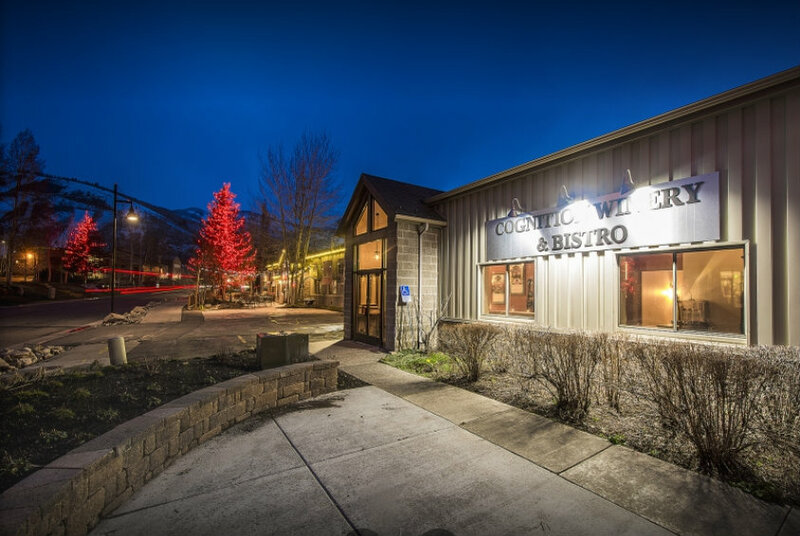 The Bistro was introduced and since then Cognition is well on it's way to becoming a popular spot in Park City. Bring the dogs to the patio, and enjoy sipping on some Sauvignon Blanc! Deer Valley Grocery Cafe has options for the more casual, on-the-go lunch. They serve everything from breakfast, lunch, to-go items, and deserts. 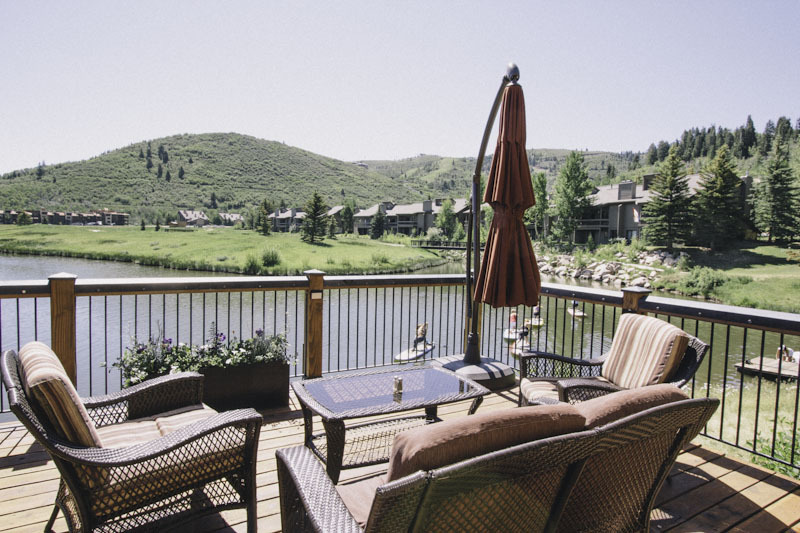 Their patio is of course, dog friendly, and overlooks the pond where people paddle board and fish, and has a great view of the Snow Park Lodge area of Deer Valley. You'll be saying "Oh, Mai" as you take each bite of the Oh Mai sushi at Lespri. The sushi here is probably the best in Park City. Cozy and romantic, this atmosphere is best for a date night. 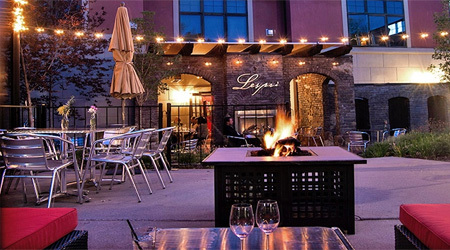 Bring your partner and bring your dog - the patio has an outdoor fire pit, couches, and lights to give you the intimate dinner you're looking for. Lespri is also know for it's USDA Prime steaks - filet's to New York Strip & elk loin, there's an option for every kind of meat lover. 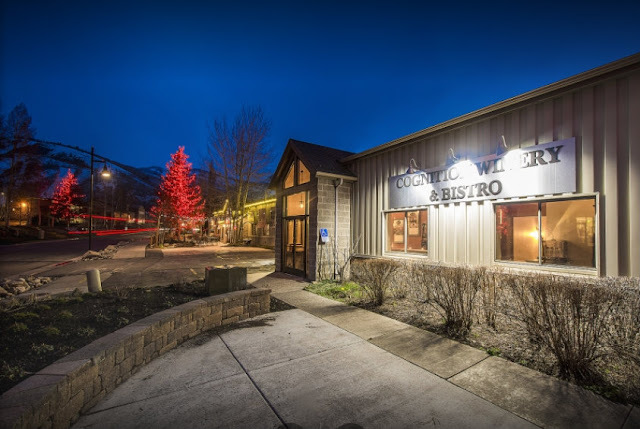 During summer months, they offer 2 for 1 entrees and have live music Friday nights. 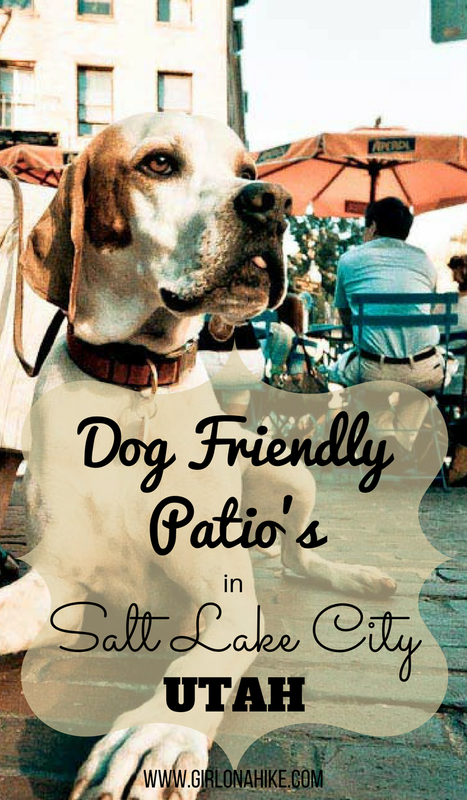 Dog Friendly Restaurant Patios in Salt Lake City - Mapped! Thanks! I wanted to focus on SLC for now - I'll start working on my PC list soon! The patios at Egg & I are dog friendly and they have tasty breakfast and lunch options. Good to know, I'll add it! Good to know - I'll add Cucina! I couldn't agree with this comment more! Cucina is absolutely outstanding!! Garage on Beck is a great patio for pups!!! I went to Taqueria 27 today and they had puppies on their patio! Any recommendations for some good dog friendly patio restaurants in Utah County? I'm in Provo and there are a few places on Center street like Guru's. Know of any others? By the way, you and your dog are beautiful. New to SLC and your post are SO helpful! Thanks for all that you do! !